A scholarship and courtyard renovation honour the life of Jordan Thiessen. 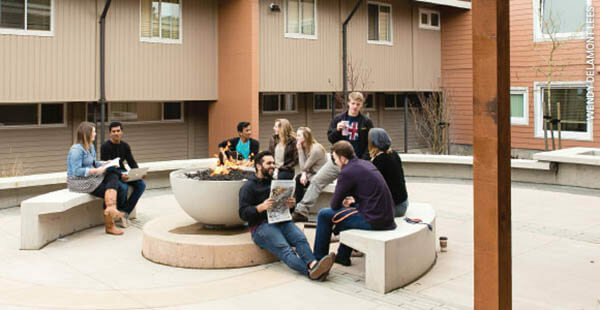 A very special fire pit was installed at the Trinity Western University in British Columbia. It is in memory of the life of Jordan Thiessen who was a student at the university. During his time at the university Jordan felt that the unloved and uncared for Douglas Courtyard could be a beautiful space. With some planting and a fire pit it would offer a place for students to relax and enjoy on campus. Something he shared with his parents during a campus visit. When Jordan sadly lost his life on October 18 2012, just 12 days after he married his university sweetheart, the family wanted to do something in his memory. His parents, Shirley and Carey set up the Jordan Thiessen Memorial Scholarship endowment but they wanted to do more. They recognised the deep impact that the University had on Jordan’s short life. They felt that making over the Douglas courtyard would not only honour Jordan, but it would also benefit all future students. Shirley threw herself into raising funds for both the scholarship and the courtyard project. The Jordan Thiessen Memorial Courtyard was dedicated September 14, 2013. On what would have been Jordan’s 24th birthday. The memorial garden is now a wonderful place for students to enjoy, which gives great pleasure to Jordan’s parents. If you would like to give to the courtyard project, or to the Jordan Thiessen Memorial Scholarship, please email Shirley Thiessen at [email protected]. For more information on Solus fire pits and water features please contact us. 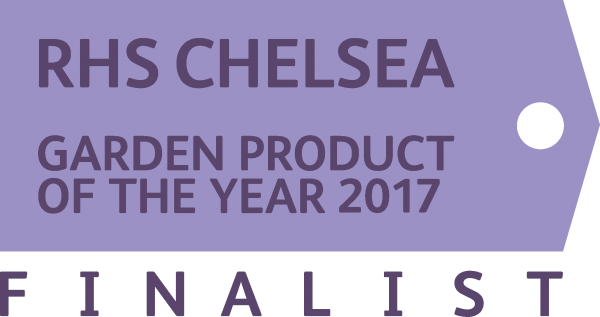 Next post: Solus at RHS Chelsea Flower Show 2018. Launch New Modern Accessory for the Outdoor Gas Firepit.